Store twice as much product with this easy back-to-back system. 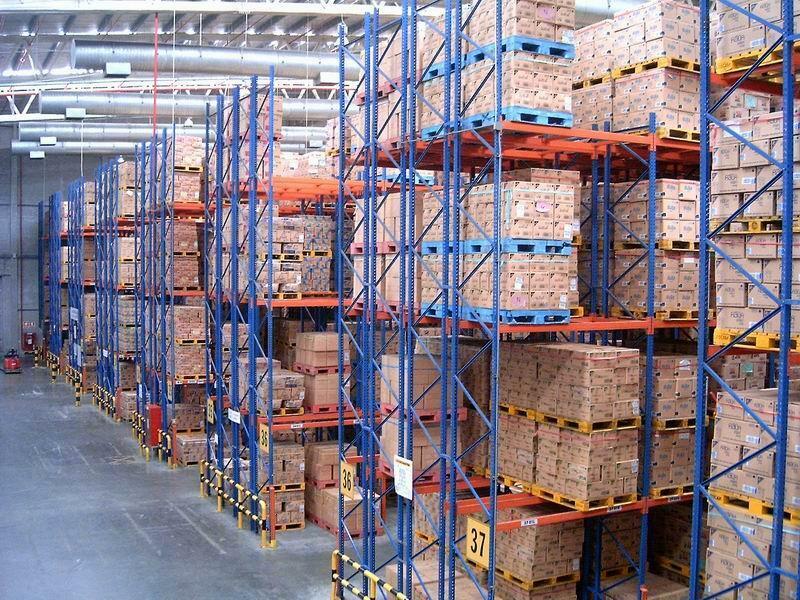 If you’re looking to double the storage capacity of your facility, double deep pallet racking could be a good option. 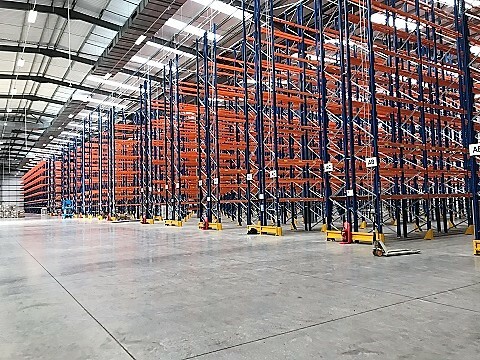 Rather than the single row of back-to-back pallets created using standard pallet racking, double deep pallet racking allows you to store pallets with two rows back-to-back. As less aisle space is needed, you can really maximise storage space using this system. You will need a forklift truck with telescopic forks to access the pallets but many of our customers find this investment pays for itself very quickly. 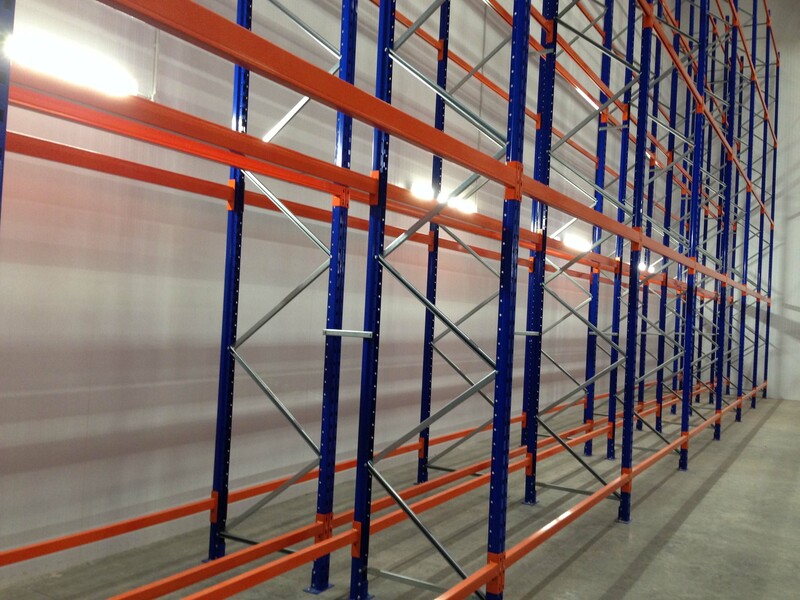 Double deep pallet racking allows you to dramatically increase storage without needing to expand your facility. 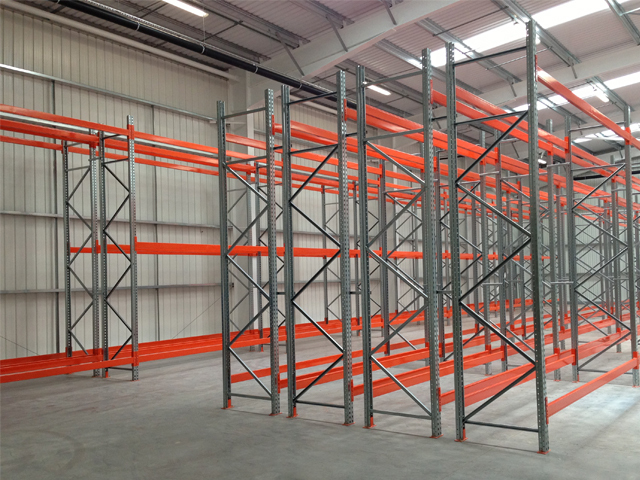 Redundant aisle space is removed, meaning more of your floorspace can be used for storing product. This is a great option when similar products are being stored together.